Interested in a job in construction? 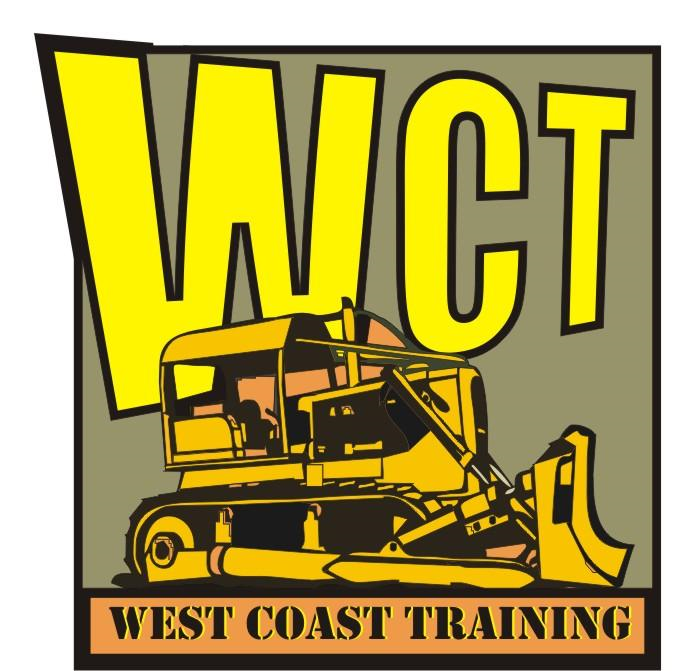 Clark College is looking for participants in their 10-week Construction Training Program. Need a safety plan? Click here for templates. Need some resources for Toolbox Talks? Click here for ideas. ASK ABOUT SWCA MEMBER DISCOUNTS! VIEW FULL LIST OF CLASSES HERE. Workshops, webinars, and free business counseling for contractors working with public works.